Richard Parker – If it has anything to do with clouds, I'm all in. 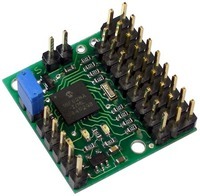 Starting right now, this blog has been moved to http://blog.rikp.co.uk. 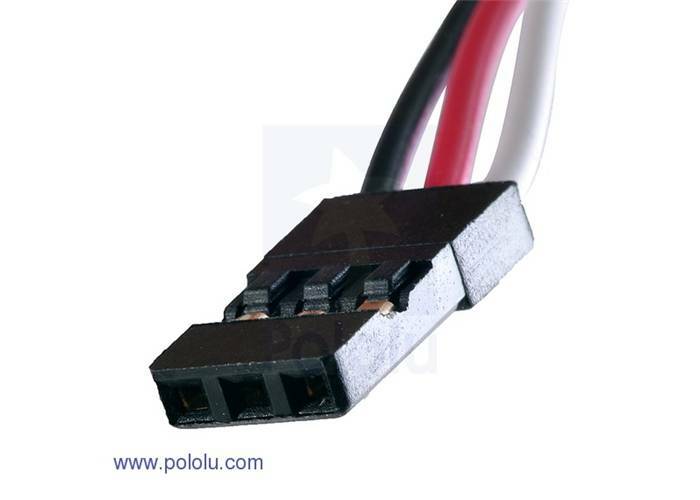 All original posts and comments have moved, too – so nothing is lost. And I’ll maintain this old one for a while. Most old links to blog.richard.parker.name/ should redirect to the new article at blog.rikp.co.uk/ without issue, but if you find one that doesn’t work, please let me know. If you subscribed to this blog, your subscription will no longer be valid – sorry. I couldn’t see any way to migrate subscribers. There’s a subscription facility you can use on the new site, though. 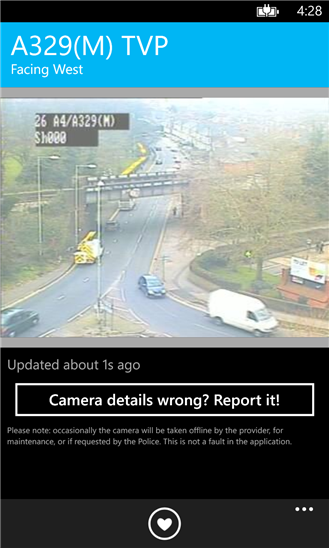 Reading Traffic Info V1.2 for Windows Phone 8 now out! 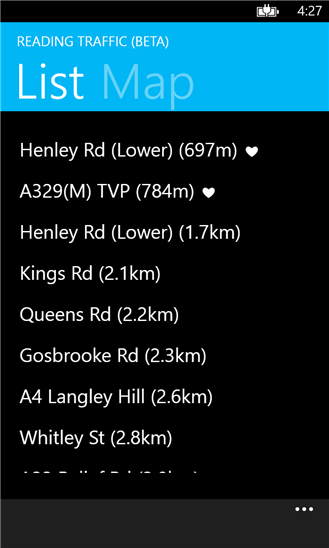 My regular readers will know that a few weeks ago, I released an app called “Reading Traffic Info” to the Windows Phone 8 store (http://bit.ly/readingtrafficapp). 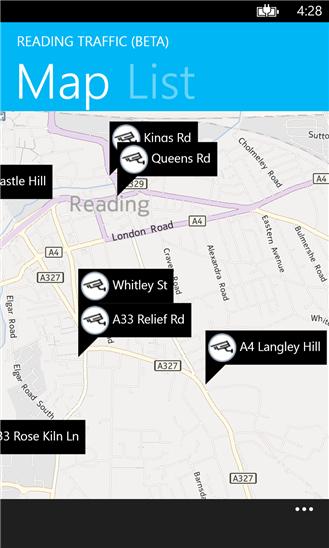 In a nutshell, the app helps those who live in or around, or commute in or through Reading Borough, by connecting them to a near real-time feed of all of the borough’s traffic cameras. I want to thank everyone who has downloaded the app so far, I’m surprised to have hit 466 downloads in just a few weeks for such a niche app. Proof that there must be demand for apps providing access to this information! In addition, the app will now automatically check with my server every day to see if new cameras are available and include them in the camera list without the need to update the entire application. This works for corrections/alterations to existing camera metadata, too (for example, to correct latitude/longitude pairs or orientation/naming data). I also added icons to denote favourite cameras, as well as a new button to report camera inaccuracies directly within the app (it’ll open up your email client with a pre-populated body detailing the camera you’re looking at, with a space for you to tell me what the problem is). Version 1.2 includes additional tolerances for the quality and reliability of the camera feeds operated by the council. If a camera is offline, or the council’s camera server went offline (as it did about a week ago), the app will now indicate that there has been a problem connecting to the camera. Additionally, I fixed a bug where the app would continually try to refresh an image from a camera every 5 seconds, regardless of whether it had successfully connected or not. To help mitigate image loading delays on slower mobile network connections, the refresh time has increased from 5 seconds to 10 seconds. While the latest image is loading, if a previous one was available it will remain on-screen. I also fixed a problem with the camera images ‘flickering’ between refreshes. Finally, additional tolerances were added into the app to detect the state of your phone’s internet connection and warn you when it is unavailable. Again, thanks to all those who have supported me by downloading and using the app, submitting feedback or helping me with the design itself. 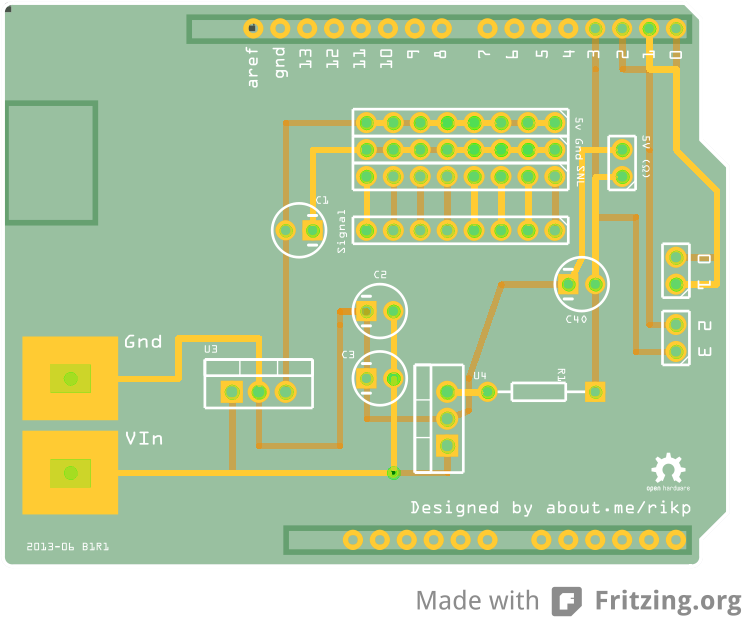 There are lots of features on the horizon and I’m very much planning to continue developing the app in my spare time. Already on the cards is support for providing up-to-date car park status within the app (so you can decide which car park to head to in order to avoid the jams!) and also road works status. If you’d like to make suggestions, see what’s planned or vote on new features, head over to my UserVoice community at http://rikp.uservoice.com.